The Archipelago Foundation owns large areas of the Stockholm archipelago. Our task is to preserve them for the future so that coming generations will also have the use of a free and accessible archipelago. 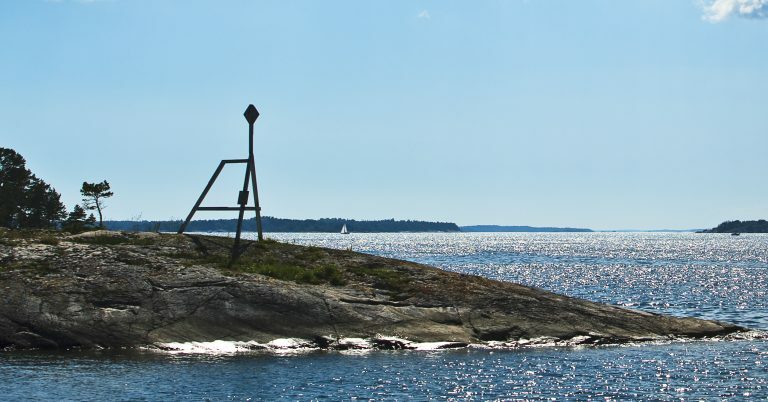 We own and manage approximately 12 per cent of the land in the Stockholm archipelago, divided between 40 areas. Our responsibility extends to everything from emptying rubbish bins to drawing up long-term strategies for the future of the archipelago. One of our main tasks is to preserve the natural values and cultural heritage of the archipelago. We protect 40 nature reserves, maintain buildings such as windmills and farms and ensure that the old agricultural landscape does not get overgrown, using means such as traditional grazing and farming methods. The Archipelago Foundation creates opportunities for tourism and outdoor activities in the archipelago by renting out buildings to entrepreneurs who run hostels, holiday villages, inns, waterside restaurants, guest harbours etc. Thus we also contribute to creating jobs in the archipelago. At the same time, it also becomes possible to offer good services for visitors. We look after the environment by conducting active long-term conservation work, but also by providing skärgårdsmajor (combined toilet and waste sorting stations). Our everyday work consists of the most varying tasks. Works to preserve a cultivated landscape with the help of conservationists who work in accordance with small-scale gentle methods including grazing livestock. Works with animal conservation and monitors wildlife protection areas for the development of viable populations of white-tailed sea eagles and seals. Preserves and protects the stock of historic buildings. Manages cleaning and maintains skärgårdsmajor (combined toilet and waste sorting stations) in almost 200 locations as a utility for those involved in outdoor activities and to relive the burden on the environment. Conducts supervision in over 40 areas with the aid of rangers who can often also lend a helping hand to visitors. Ensures there are services such as fresh water, picnic cabins and, in some locations, saunas in the most frequently visited natural harbours. Owns a number of hostels and other tourist facilities that are run by archipelago companies. Is supported by approximately 16 000 private individuals, organisations and companies who are Friends of the Archipelago Foundation.